The acquisition of civil rights for all has been an ongoing struggle since the dawn of time. Particularly, in America, the struggle for equal rights for all has been particularly relevant in the 20th century, beginning (government-wise) in the 1940’s when President Roosevelt issued the “Executive Order 8802”. This order allowed men and women to serve in World War II, a small but highly significant step in the formation of the Civil Rights Movement. In 1948, President Truman issued the “Executive Order 8881”, and this is what many consider to be the official beginning of the Civil Rights Movement. The movement caught fire in the 1950’s, when Rosa Parks refused to give up her seat on a public bus to a white man and was arrested in Montgomery, AL. This sparked the fire that grew into the MIA, Montgomery Improvement Association, which was led by Martin Luther King Jr. He would become the head figure of the movement that was sparked conversation across the country. The Movement spread through all of Alabama, into Tennessee and Georgia. Within two decades, the Civil Rights Movement had caused major changes in society, such as the “Civil Rights Act of 1957”, which was signed into law by President Eisenhower. The movement even saw, the “March on Washington” in 1963, where more than 200,000 people of all races converged on D.C. in peaceful protest for the wrongdoings that many citizens still faced. Martin Luther King Jr., delivered a speech that shook the nation, his speech that began “I have a Dream,….”, would become the slogan that would mark the movement for equality and freedom for all. The movement would see the signing of the “Civil Rights Act of 1964", though still experience the horror and sadness of “Bloody Sunday”, in 1965. 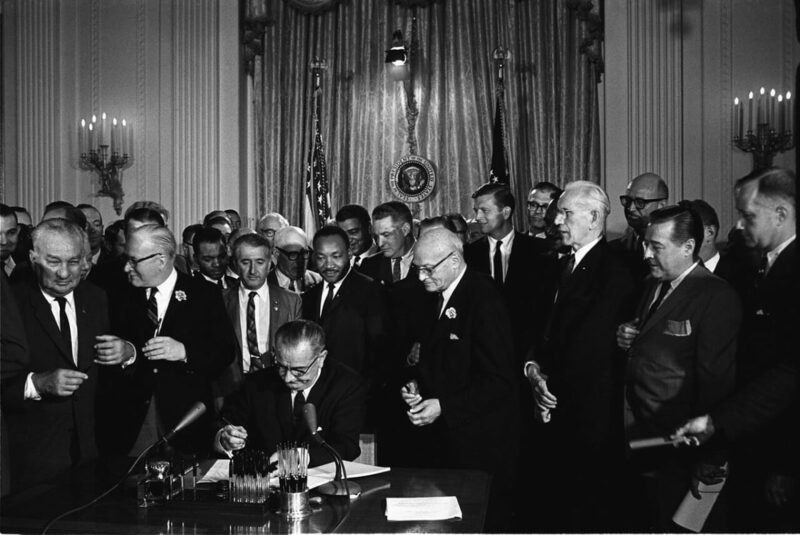 Still, the movement moved forward and saw the signing of the “Voting Rights Act of 1965”. The spirit of the movement and what it stood for even survived the assassination of two of its great leaders, Malcolm X in 1965 and Martin Luther King Jr. in 1968. What better way to learn more about the Civil Rights Act than by following in the footsteps of those were directly involved? Buckle up for a road trip that will take you into the heart of Alabama, the backroads of Tennessee and into the soul or Georgia. Be sure to visit; the Legacy Museum and National Memorial of Peace and Justice, the Selma to Montgomery Trail and the Selma Bridge, and the National Voting Rights Museum and Institute. The musts to visit are; the Clayborn Temple, the National Civil Rights Museum at the Lorraine Motel, the Davidson County Courthouse, and the Witness Walls. 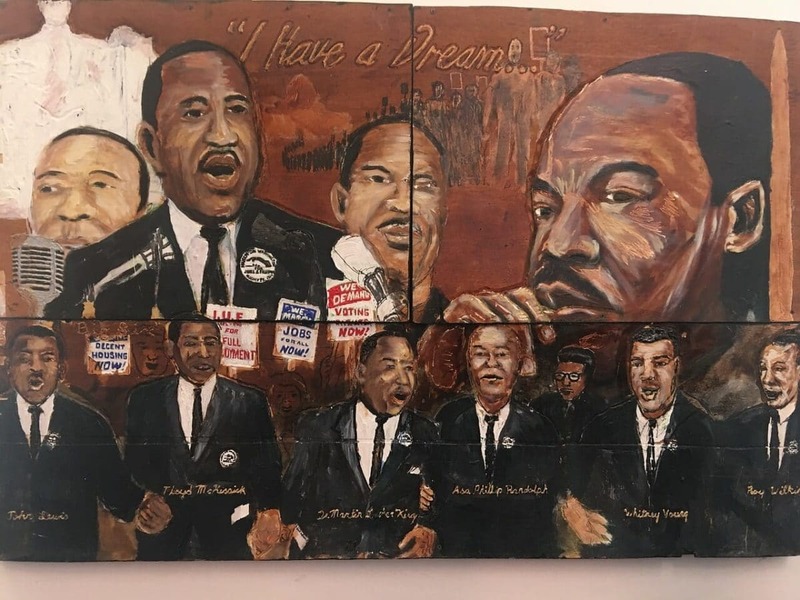 Be sure to visit; the Underground Atlanta History Tour, stroll Sweet Auburn Avenue, the Dr. Martin Luther King Jr. Center, and the Atlanta History Center. These are only a few of the places where you can lose yourself in the immense history of the Civil Rights Movement that took the Southern States by storm. 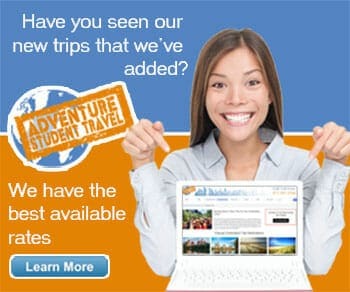 Contact one of AST's Travel Coordinators to plan your trip, and check out even more of the history that flows through the south today!